Motorcycle trends, news, and details about OEM / aftermarket motorcycle parts & accessories for Honda, Kawasaki, Polaris, Suzuki, and Yamaha cycles. "the five American bikers who will take part in the 2016 Dakar met recently at a ranch in the Mojave Desert for a weekend of training, pep talk and strategy." the 2016 Dakar Rally is right around the corner! A common misconception about Kawasaki parts diagrams explained. ISDE International Six Days Enduro - This Monday! 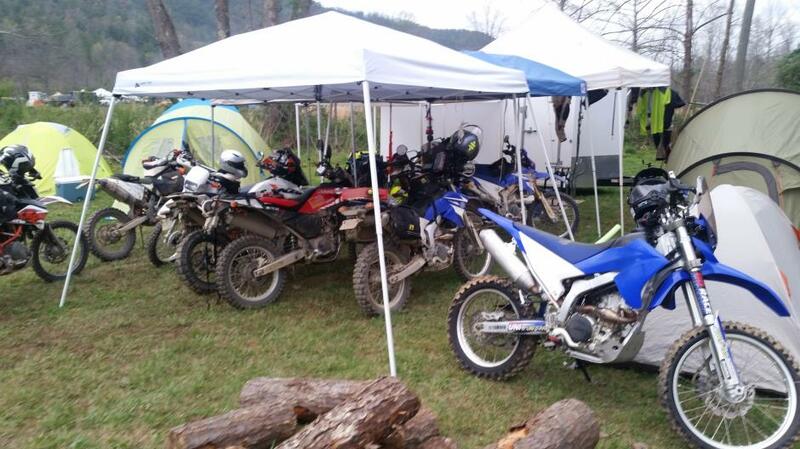 International Six Days Enduro, an incredible race for incredible riders. Could this be a RZR killer? "If there was a female version of Mathew Broderick in “Ferris Bueler’s Day Off” that’s me!"